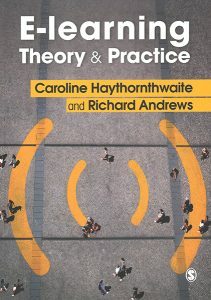 Professor and Director of the iSchool, Caroline Haythornthwaite’s new book E-learning Theory and Practice is now available. In ‘E-learning Theory and Practice’, the authors set out different perspectives on e-learning. The book deals with the social implications of e-learning, its transformative effects, and the social and technical interplay that supports and directs e-learning.